Do you want complete independence in the way that you work? Do you want total flexibility in the hours that you work? Do you have many years of experience in selling holidays to regular clients? Do you have a passion for the travel industry? Are you bored with a 9 to 5 routine with little recognition for your work? 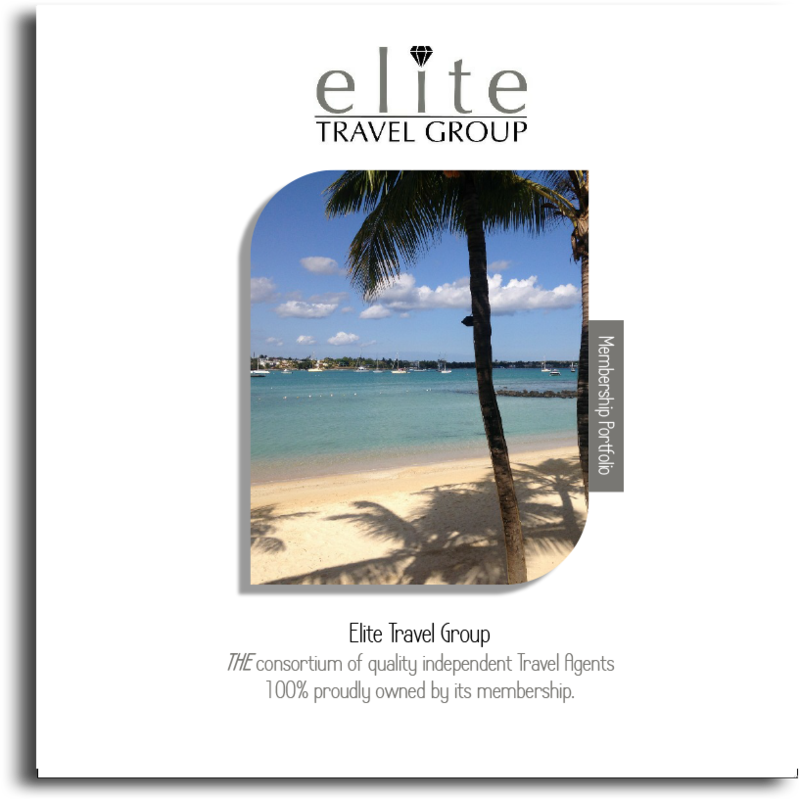 If you relate to any or all of the questions detailed above, then Elite Travel Group is able to help achieve your ambitions and give you more job satisfaction. By working from home at times to suit you and with as many working hours as you wish to do, you can still deal with your existing clients and with new ones: you will be safe in the knowledge that your clients can still benefit from your experience, knowledge and expertise and that their holiday arrangements are still fully financially protected. Elite Travel Group’s members have many home-workers and they are keen to assist with new applicants, regardless of where they are in the U.K. Each member issues separate contracts for each of their home-workers and offers sliding scales of your earning potential. By being part of the Elite Travel Group, there are many additional earning opportunities with generous staff incentives available from suppliers throughout the year. Home-workers can benefit from the Elite Travel Group’s wide range of events held during the course of the year and can attend the annual conference. This is all available to home-workers if they choose to become an Associate Member of Elite at a nominal annual subscription. If you wish to learn more about this exciting opportunity available to you, please make contact with us and we will be happy to assist you and to welcome you to the world of Elite!